The 2017-2018 is in full swing and there's one key date that all college a cappella groups should be fixated on...October 15th. Why is this date so critical? 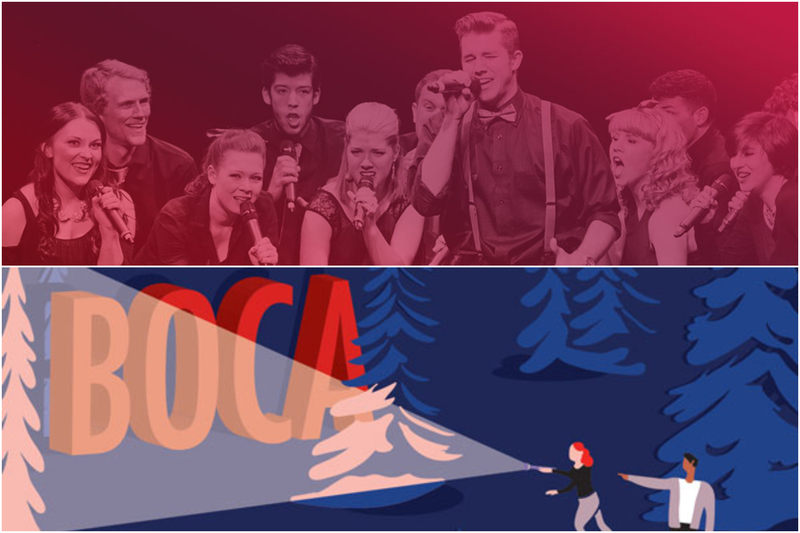 Well, this is the deadline for submitting applications for both the 2018 ICCA/ICHSA Season and the BOCA/BOHSA Compilation Album. Here's a quick breakdown of what all of this is for the uninitiated. Standing for the International of Championship of Collegiate A Cappella and the International Championship of High School A Cappella, this is the cornerstone scholastic competition of the a cappella community. Organized and run by Varsity Vocals, this is a competition series that takes place from January to April as groups take part in a judged, bracketed performance-based contest (Quarterfinals, Semifinals and Finals) in hopes of being crowned the top a cappella group in the country. Think of it as March Madness but for singers. Abbreviated for the Best of College A Cappella and Best of High School A Cappella, this is a compilation album that features the best recorded works of both college and high school a cappella groups. Groups interested in being featured submit their best tracks, where a panel of judges selects upwards of 20 songs to be included on the most prolific album series released in the contemporary a cappella community. The link to apply can be found here. The deadline for groups looking to apply for the 2018 BOCA and BOHSA albums is also October 15th at 11:59/EST. The application fee is $35 USD. The application form and guidelines can be found here. Get those applications in now. Preview and purchase the 2017 BOCA album here.